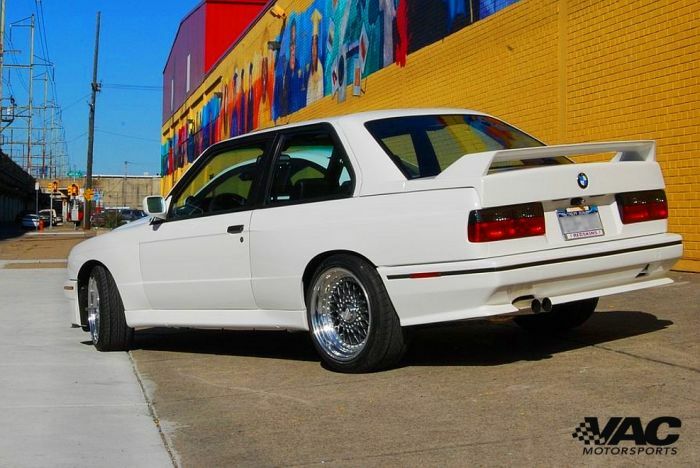 James had heard great things about VAC Motorsports but when he finaly spoke to our team one-on-one, he realized why VAC is the number one premiere source for E30 M3 performance and restoration in the world. Off to our facility his car went and arrived to us needing love! So off to work we went. 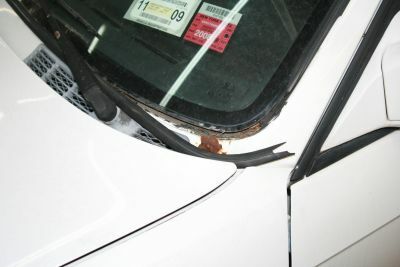 James' car is a perfect example of the ravages weather and age can have on a cars chassis. The rust although prolific, was thoroughly dealt with and fully eradicated. Replaced with fresh metal and prepping for the rest of the body work. Off to a great start.... stripped down, rust abolished. 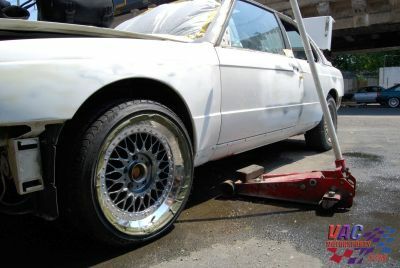 Fenders to be modified for perfect 'tuck' of the aggressive 3 piece BBS RS wheels. Wheels test fitted.... Now, the fenders will be modified to accommodate the added width and height of these old school masterpieces. Crucial details in the prep work lay the foundation for an immaculate top coat of fresh paint. 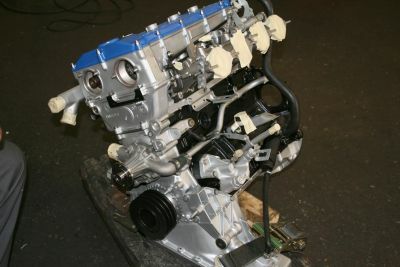 Better than new: VAC Motorsports "Fast Road" 2.5 S14, a Race Engine detuned for street use. 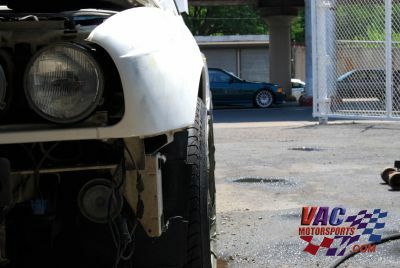 Smooth and drivable with ferocious mid-range and top end performance with VAC "Stage 3 Pro" Performance Kit. 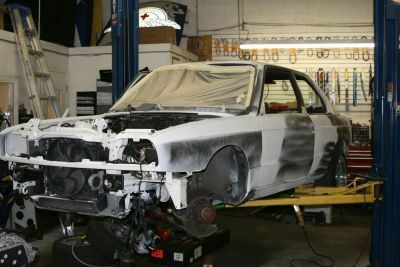 One of our maintenance shop techs and fellow E30 M3 owner, Joe C. overseeing the install of the engine into the chassis. 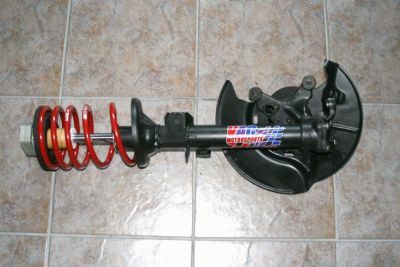 VAC Motorsports custom E30 M3 Double-Adjustable Suspension System adapted for use with H&R Sport Springs. 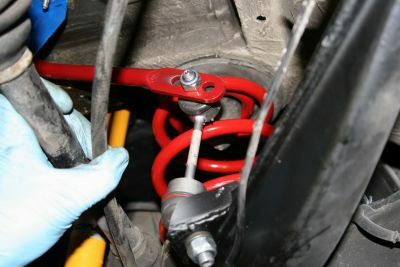 Eibach Swaybars with VAC & PWG end-links being installed front and rear. 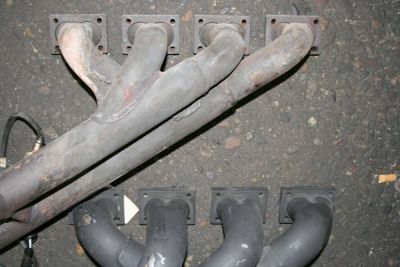 Powerflex bushings throughout and VAC E30 Full Reinforcement Kit ensure another lifetime of use for this chassis. 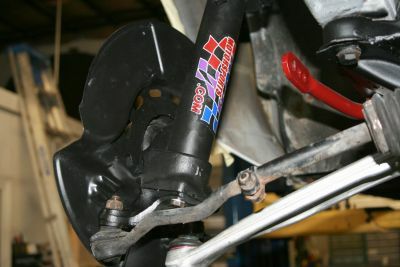 All this is just the tip of the iceberg on this full suspension restoration. 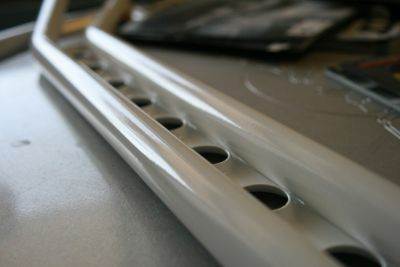 An example of our excellent powder coat finish. 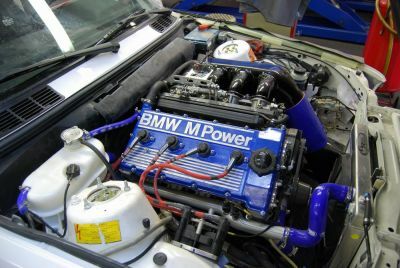 Alpine strut tower bar to match the exterior color. 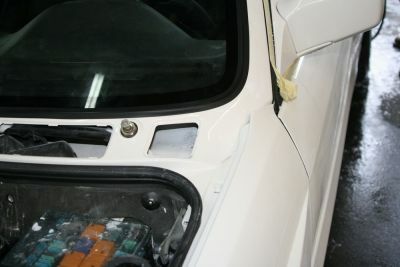 Final layers of paint ensure it looks as good as it performs! Whats that in the trunk? 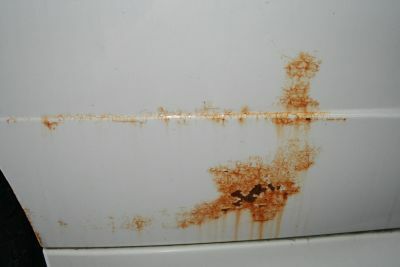 A thorough coating of anti-rust agent commonly known as Cosmoline, a waxy honey colored protective coating BMW uses (albeit in smaller amounts to save money). We never want James to have to worry about rust ever again so we do it right the first time. 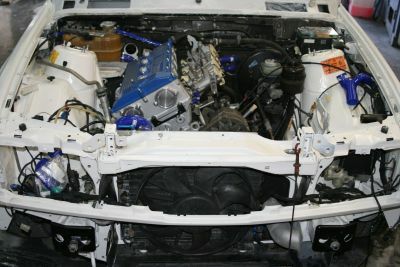 VAC Motorsports Carbon Airbox, VAC powedercoated valve cover, along with Samco hose kit.